July 1, 2011. Rockford, IL based corporation, High Performance Holdings, Ltd (HPH), announced today the acquisition of assets of the former Universal Automatic Corporation of Des Plaines, IL from Engis Corporation. brands to provide the most complete offering of drilling and tapping solutions in the North America. 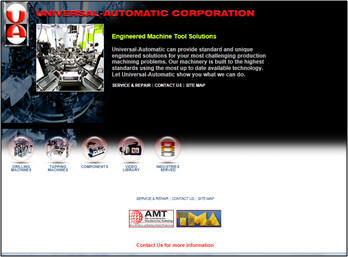 Universal Automatic, founded in 1957, manufactured automated machine tools for customers in the fastener, automotive, electrical component, and aerospace industries. 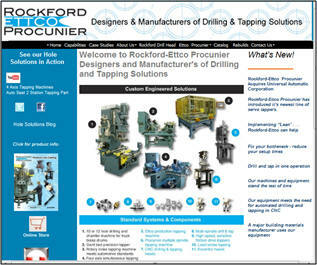 HPH goes to market under the Rockford-Ettco Procunier name and operates facilities in Rockford, IL and Lakeland, FL.